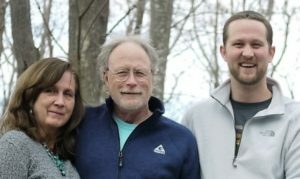 Welcome to Acadia from Mary, Tom & Alan Simons. After years of vacationing on MDI and then moving here in 1995, we became vacation rental property owners ourselves and, in 2009, acquired Acadia Cottage Rentals — we’ve now booked many thousands of guests in cottages all over Mt. Desert Island and the Acadia region and now list over 115 different and unique cottages for our local owner-partners. 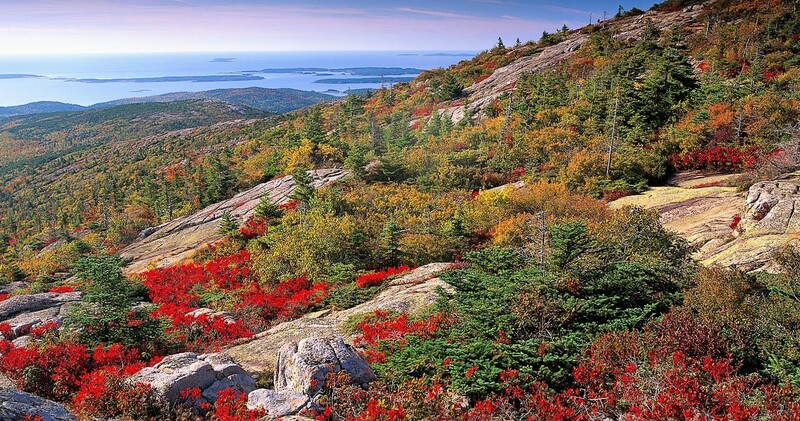 Give us a try–we love Acadia and will match you with the best options for your visit, YOUR PLACE IN ACADIA!